Whether you are dressed casually for the day or dressed up for the evening, a sweet crescent moon necklace is the perfect addition to your outfit. Layer it with your other favourite necklaces or wear it alone for a delicate pop of sparkle. 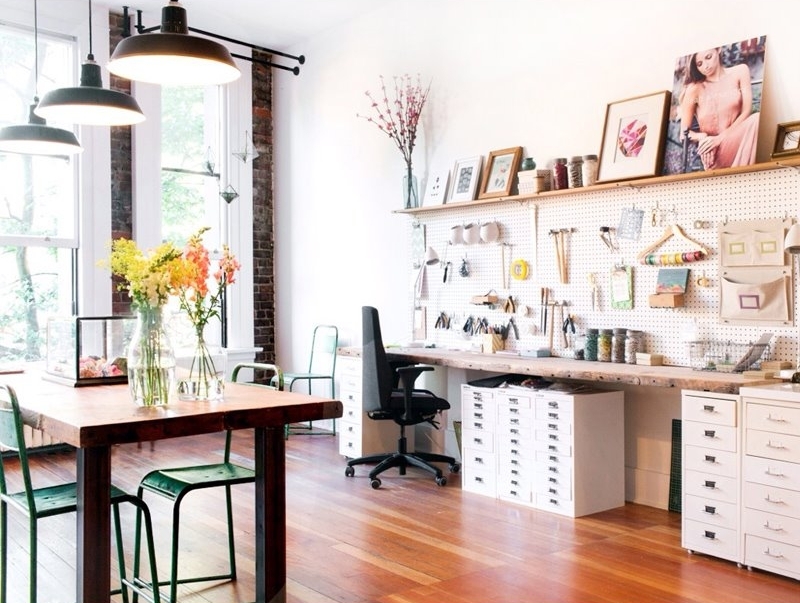 Leah Alexandra designs and creates her jewelry in a beautiful studio in Vancouver, British Columbia. Leah's jewelry line is favoured by Hollywood celebrities including Jessica Alba and Reese Witherspoon and is often featured in popular publications inlcuding Vogue, Elle and InStyle.